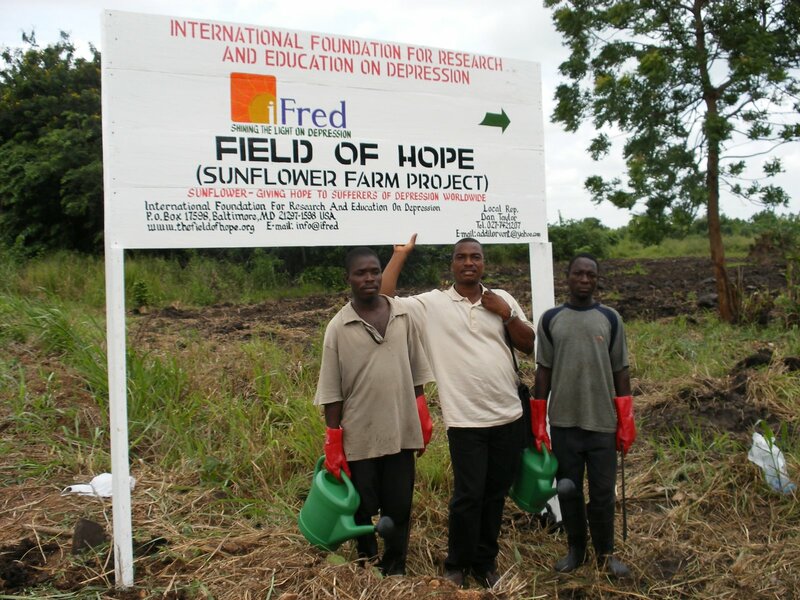 Dan saved our Field of Hope! Please plant a seed in honor of someone you love today, and watch it as we see the flowers grow through October. Help us bring hope to depression.